This 2 bedroom, 2 bathroom apartment is on the first floor (one flight of stairs) of this modern apartment block and comes with parking. 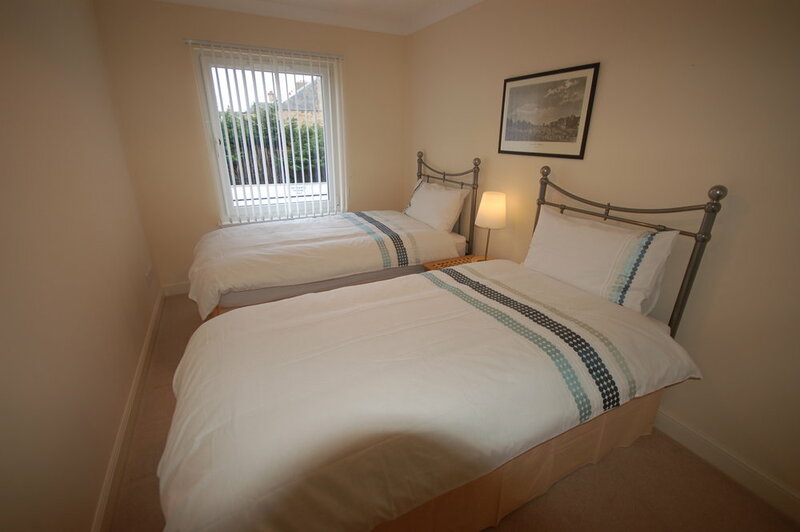 The accommodation is very comfortable providing a double bedroom with en-suite shower room and a twin bedroom. 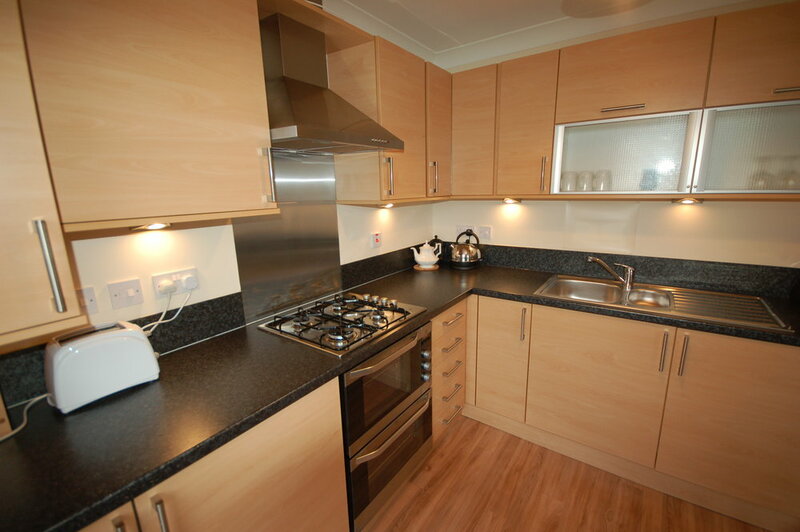 There is another bathroom together with a combined living room and well equipped kitchen which has a host of appliances including a washer dryer. The property is located in the Leith area of the city on Barleyhill Terrace, and is a short walk from 'The Shore' with its great selection of waterfront bars and restaurants. The apartment is a 10 minute drive from the city centre or about 20 minutes by bus, of which there is a regular bus service a two minute walk from the apartment. What a great find, will definitely be booking again.